On Tuesday, August 21, 2018, Craig along with other risk management leaders will share her knowledge about Medicare Set Aside programs and their impact on workers’ compensation settlements for temporary staffing workers. Craig will highlight current laws relating to MSAs and claim resolution. Participants will have the opportunity to learn about real claims and how Medicare Set Aside laws impact risk management in this interactive discussion. 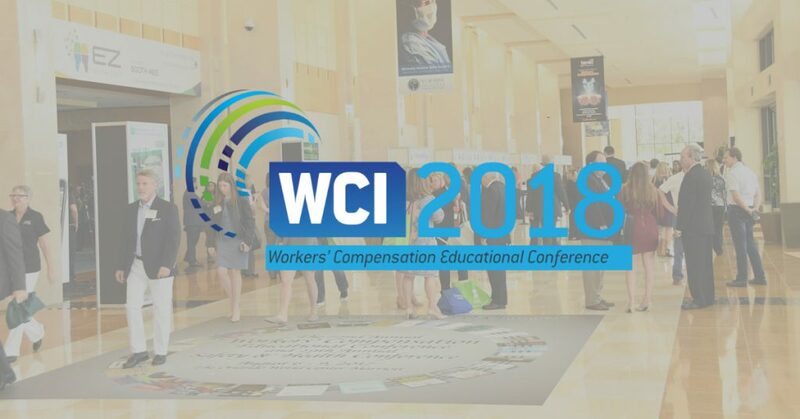 The 73rd annual Workers’ Compensation Educational Conference and the 30th Annual Safety and Health Conference will be held August 19 – 22, 2018, at the Orlando World Center Marriott. With attendees ranging from upper-level executives to service end users, WCI’s national audience brings together decision makers across many industries. Craig brings over 30 years of risk and claim management experience to her role as Director at PEOPLEASE. She takes a proactive approach to risk management and workers’ compensation, resulting in successful cost reduction. Interested parties can learn more about PEOPLEASE’s risk management program and workers’ compensation offerings for transportation businesses at www.peoplease.com. Founded in 1994, PEOPLEASE is the nation’s largest trucking and transportation professional employer organization. PEOPLEASE provides industry-leading safety, risk, and payroll expertise to hundreds of transportation customers nationwide from its headquarters in beautiful Mt. Pleasant, SC. With an employee base numbering in the thousands, PEOPLEASE offers cost-effective financial, human resources, compliance, and workers’ compensation solutions that help transportation companies retain top talent and focus on growth.